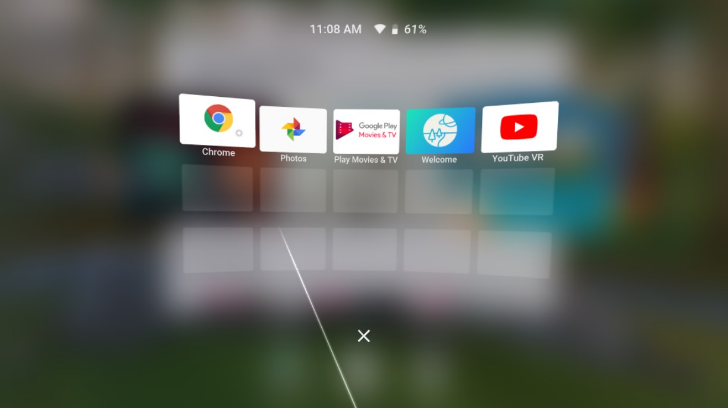 Google announced today that Chrome is now fully compatible with Daydream, meaning you can open and use Chrome entirely from the VR headset. "All the features you love on Chrome, from voice search to incognito mode to saved bookmarks, are now accessible on your Daydream headset," the company said, "But we’ve also added a few Daydream-specific features, like “cinema mode” which optimizes web video for the best viewing experience in VR." The update enabling Daydream VR is rolling out now on the Play Store. If you have a standalone Daydream headset, you should be able to download Chrome for it soon.